Always a pleasure having you here to join the party. It just doesn't seem possible but it surely happens...each week I am even more amazed at just how talented you are! What FUN it is to share this weeks top three viewed ... you're gonna love them! #3 ~ The white chippy girl has added color and this you don't want to miss! Kris shares her DIY project using tablecloths and napkins as well as her yellow polka dot bikini red-n-white checkered bikini! 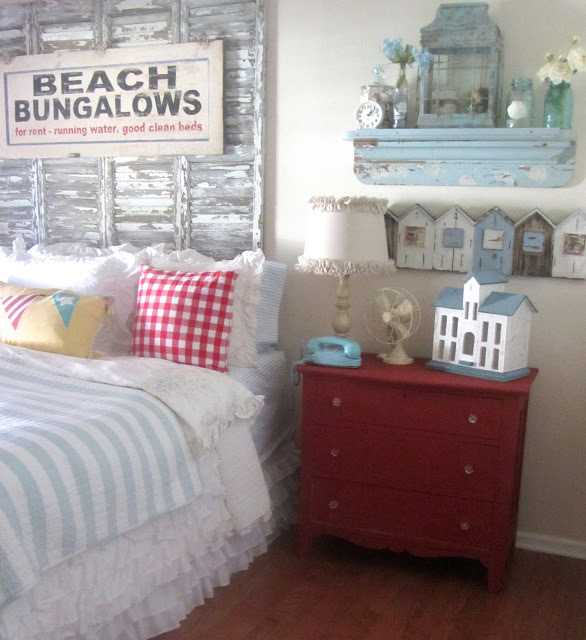 Check out her charming Lake Themed Guest Room. 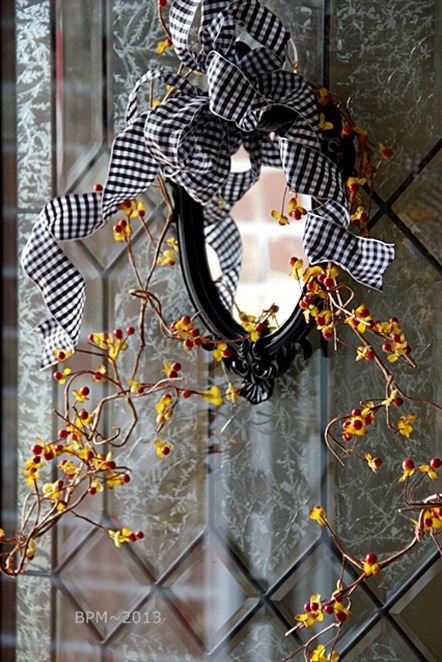 #2 ~ Pat's home is lovely and I'm always amazed by her beautiful photography! You are sure to enjoy her creative Front Door Mirror. #1~ Mary Alice has such a knack for decorating and her home is beautiful! 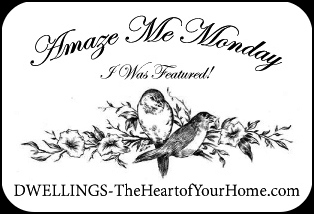 This week she shares a GREAT Small Kitchen Project...you're gonna love it! The features are some of my favorites! I got here just in time to get the party started! Enjoy your evening my friend! Hugs! Pretty features. Thank you for the great party and hope you have a lovely week. Wow, Cindy! That is wonderful. I am so appreciative of everyone who comes by the Back Porch! Hi Cindy, just linked up, thanks so much for hosting! Thanks so much for hosting and thanks for always stopping by!! Thanks for hosting...great features too! Thank you so much for the feature and your sweet comments, Cindy!! I appreciate you hosting each week. Lovely features. Thanks so much for hosting! Have a great week. Fabulous features Cindy...thanks so much for hosting! Great features Cindy! I love that bedroom! Hi Cindy and hope you've had a nice weekend. Lovely features and thank you so much for hosting. Fun features, Cindy. Hope you have a great week. Thanks for hosting. 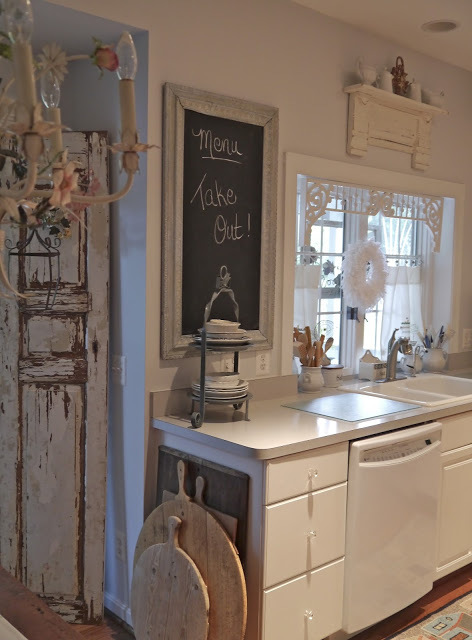 Love that darling Kitchen Cindy and also that front door mirror, genius! Thanks for hosting dear! Wonderful features this week and thanks for hosting. Thanks for the link Party! Love your monday parteies! Thanks for hosting! The features are great: I love that white kitchen so full of interesting details. Love the features, always. Thanks for hosting. Have a great week. I hope you have an Awesome Week~! Hi Cindy, I think I shall join you, you always have the best entries. And I visited 2 out of the 3 that you shared! Thank you for hosting. I have been ill, so I am feeling better to join.